The septet’s music weaves together Ingrid Laubrock‘s compositions with improvisation and live processing, often in multiple simultaneous layers. The four compositions in the program form an imaginative and evocative piece that straddles the boundaries of improvisation, new music and avant-jazz. The performance marks the release of Serpentines on INTAKT Records. 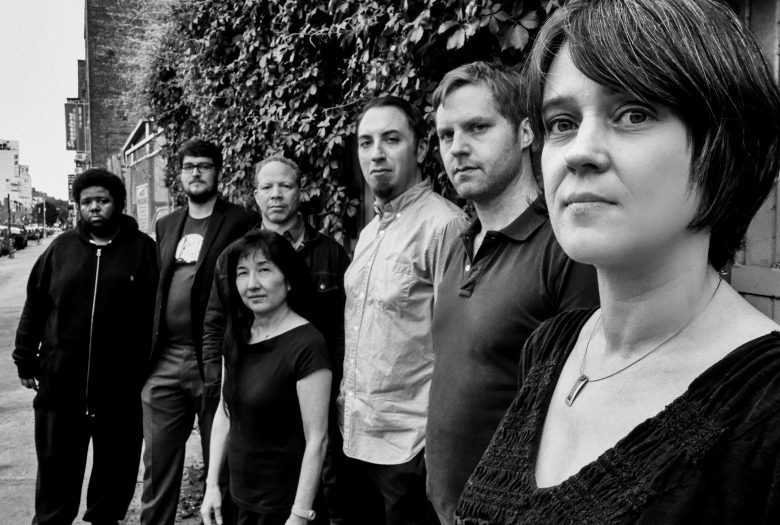 Ingrid Laubrock Septet consists of New York City-based musicians who have all made a huge impact as composers, performers and improvisers in their own right. It’s a cast of innovative performers who are specialized in experimental music and constantly look for fresh avenues to create truly new music.